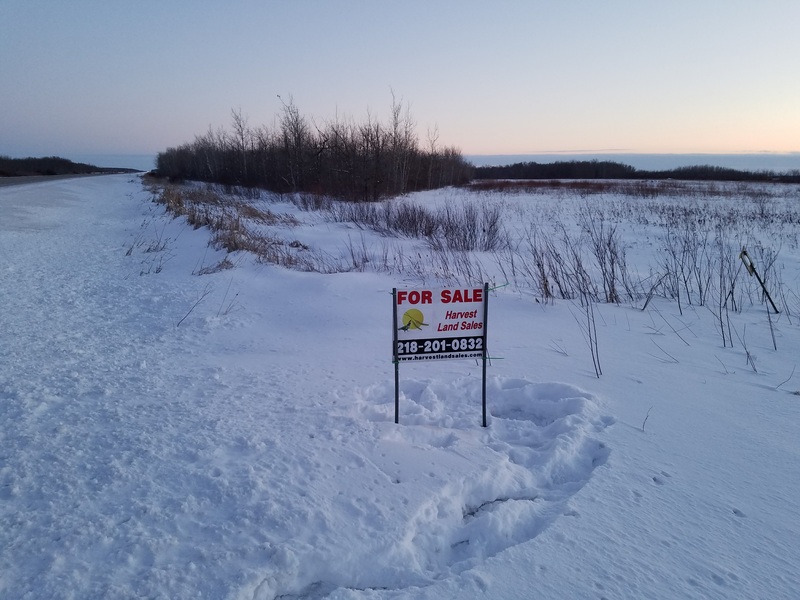 For Sale: 49 acres just southeast of Strandquist. 27 acres of the land was in CRP until 2 years ago. 22 acres of the land is trees. 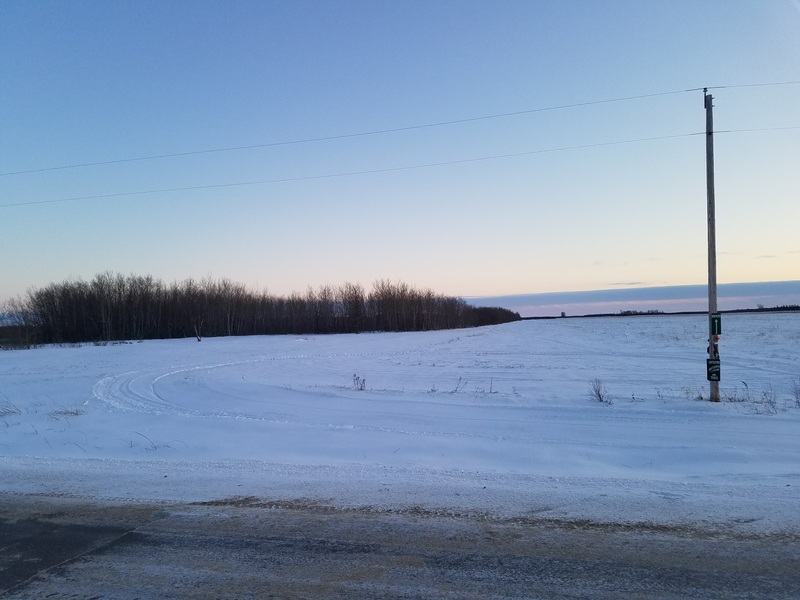 The land lies alongside of Highway #59 and would make a beautiful building site with some hunting and farmland to go with it. 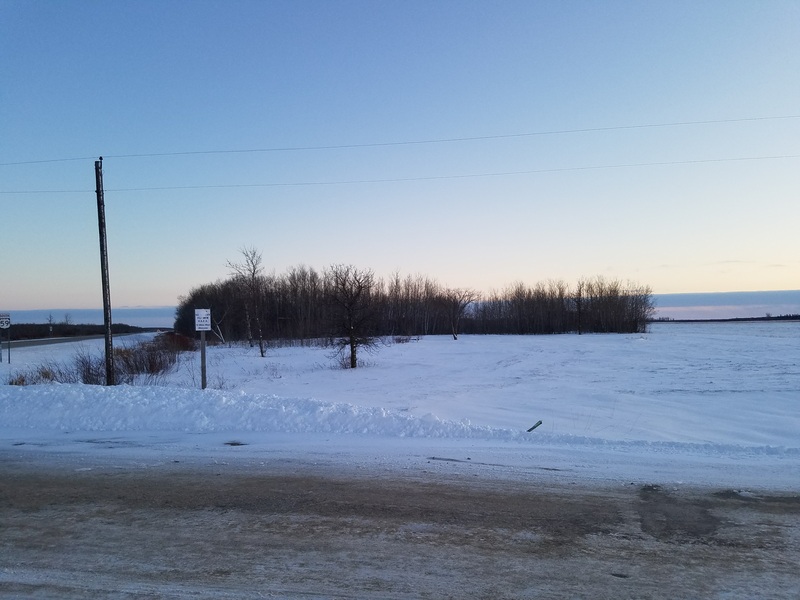 Nice opportunity to get great highway access; possible commercial value. $60,000.